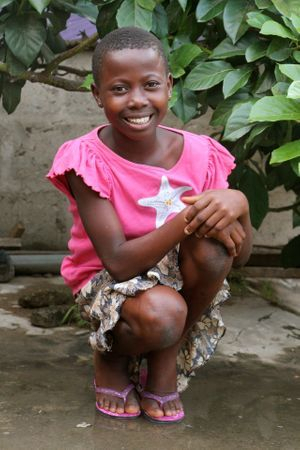 Grace can often be found dancing around the orphanage baring a wonderful smile. Grace is the half sister to Christopher. They share the same father. Grace's father left their home to find work. Struggling to care for Grace, her mother brought her to the orphanage. Grace wants to be a nurse when she gets older.